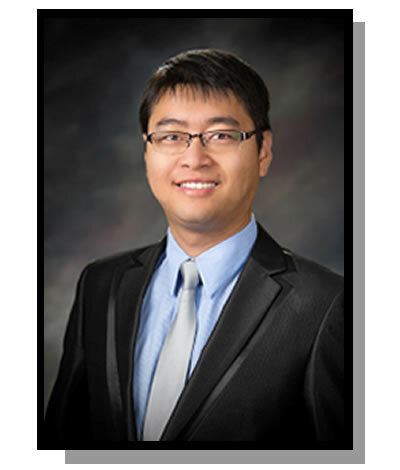 Dr. Liu received his doctoral and master’s degree from the University of Missouri – Columbia. He teaches coursework in the areas of Fundamentals of Electricity, Measurements and Computer Interfacing in BRAE. His research interests include power ultrasonics, mechatronics, sensors and instrumentation, and agricultural safety.